From I-65N, get on I-10W, take exit 15A get onto highway 90 west, at the fourth traffic lights, turn left into Bellingrath Rd. 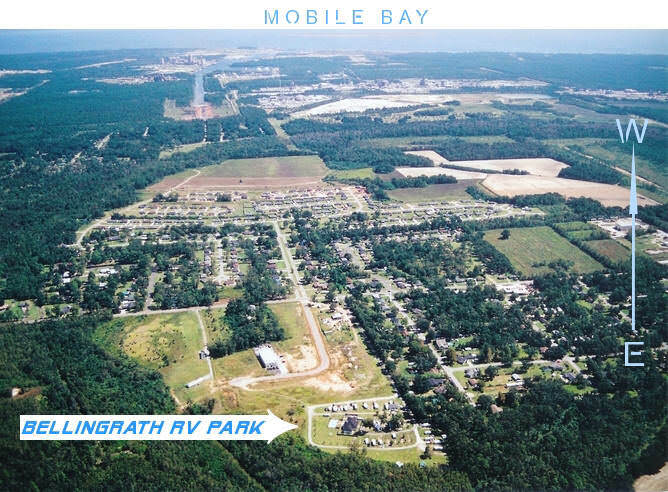 drive 1 mile, Bellingrath RV Park is on the right. From I-85, get on I-10W, take exit 15A get onto highway 90 west, at the fourth traffic lights, turn left into Bellingrath Rd. 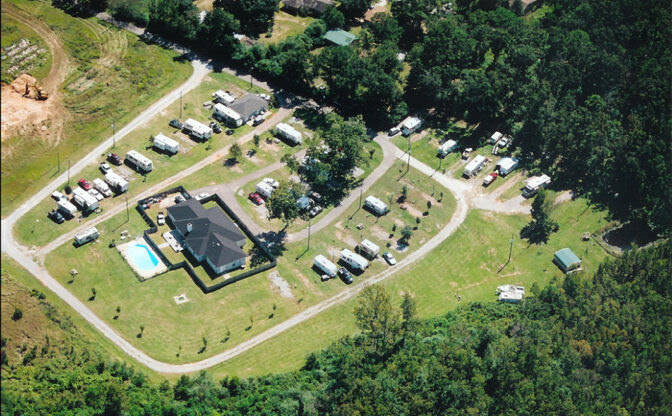 drive 1 mile, Bellingrath RV Park is on the right. From I-10 west, take exit 15A get onto highway 90 west, at the fourth traffic lights, turn left into Bellingrath Rd. 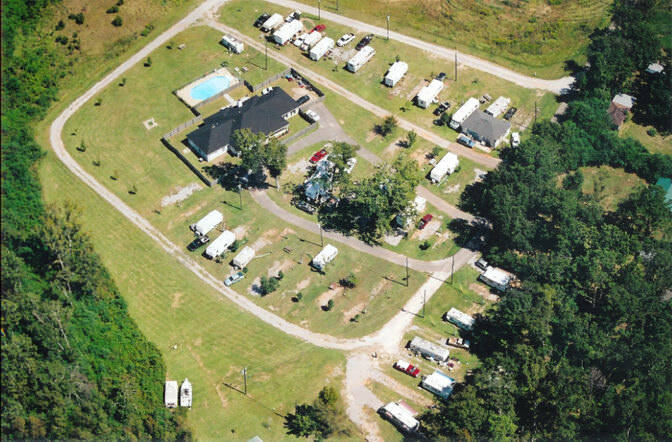 drive 1 mile, Bellingrath RV Park is on the right. Trailers for rent! Available park owner's trailers for rent. Make reservation by calling 251-653-9317.